3 What makes Action pool cue case (2 butts 2 shafts) stand out from the rest? 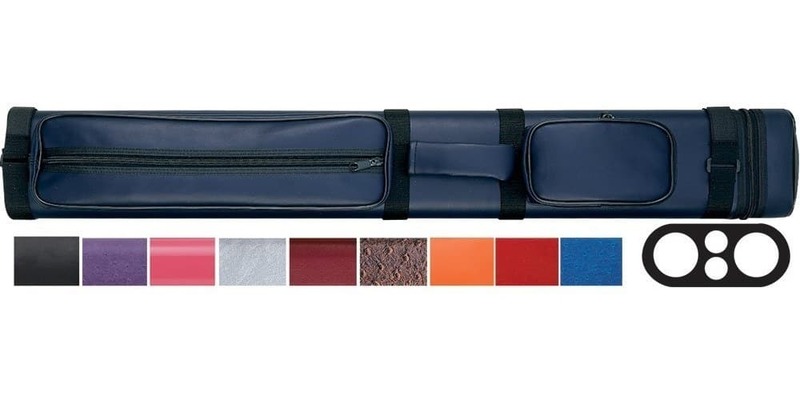 What makes Action pool cue case (2 butts 2 shafts) stand out from the rest? Do not be fooled by how small this case it. As it can hold your best 2 butts and best 2 shafts. Prepare to go wherever with it and you may not even realize you have this with you. 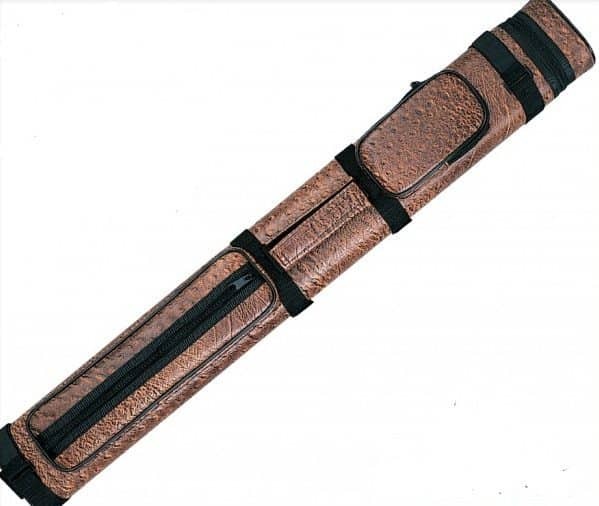 Due to this pool cue case's ﻿﻿s﻿﻿﻿leek design, you can easily bring you best two pool cue sticks with you when you go out for a game of pool. Made from the best vinyl and felt lining, you are assured that your cue sticks are safely packed inside it. 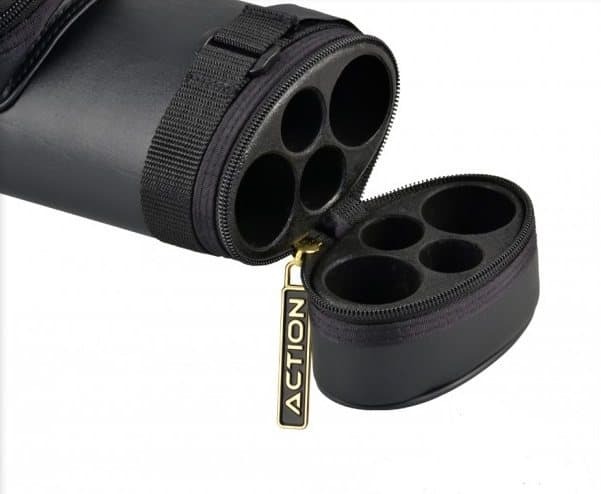 The Action cue case (2 butts 2 shafts) received 86 percent 5-star ratings and 14 percent 4-star rating. Making its overall average rating an incredible 4.8 out of 5 stars.